In this section You can find APS Tools and Drivers customers need to create, edit, print, set-up or configurate any APS printer. Click on the below list to choose the tool or driver you're interested in and download it. 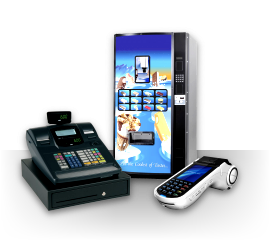 Allows easy Interface between APS printers and customers applications. Allows easy Interface between APS printers and customers applications throught the Linux CUPS subsystem. APS Printer Show contains all the tools that customer need for creating, editing, and printing tickets with any printer from APS. APS Printer Show might be used directly. There is no need to install any driver (even for the USB). Indeed, all the necessary features to access the port are already included in the software. Font Tool enables customers to built their own fonts and to download them into the printers (Flashing Utility also required). 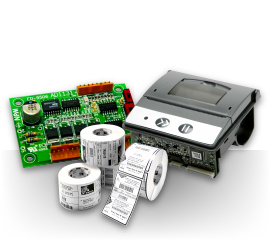 Setup Saver is an application that allows modification of default parameters of any APS printers controller board. The chipset provided by APS (UC05) can drive many different printer mechanisms. 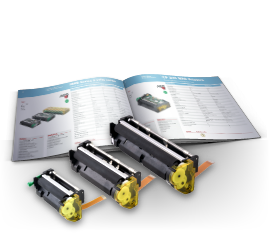 In order to select which mechanism the UC05 is going to drive, two ways are available : The hardware and the software (See UC05 datasheet for more details). UC05 Configurator allows customer to select the printer mechanism with using the Software way. The chipset provided by APS (UC24) can drive many different printer mechanisms. In order to select which mechanism the UC24 is going to drive, two ways are available : The hardware and the software (See UC24 datasheet for more details). UC24 Configurator allows customer to select the printer mechanism with using the Software way. The Opto Calibrator is a wizard that will guide customers through the process of calibrating the End Of Paper opto-sensor of a printer.